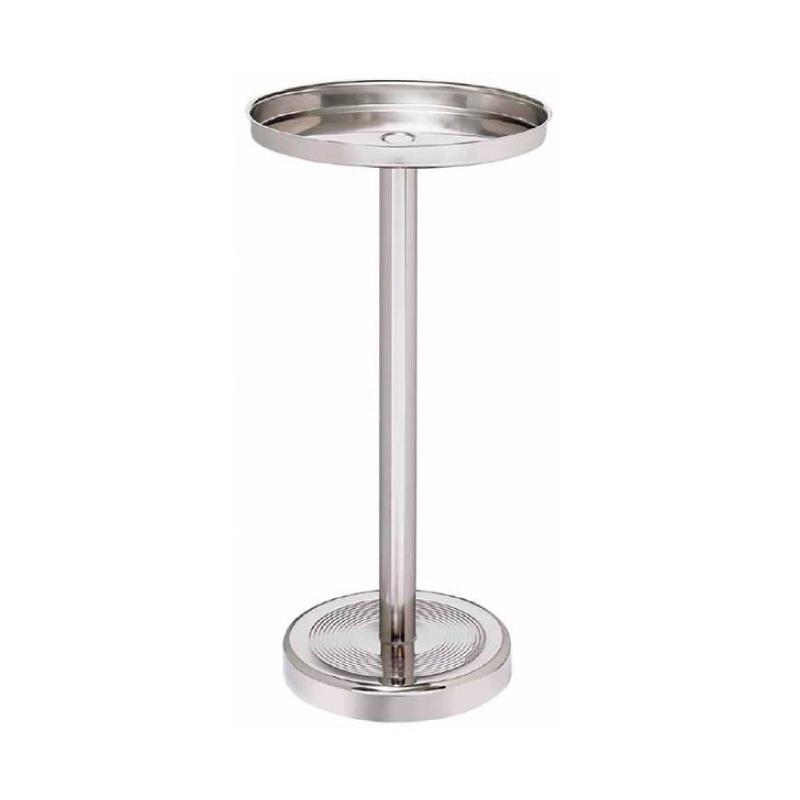 Beautifully crafted in heavy gauge 18/10 stainless steel, this Champagne Bowl Stand boasts a heavyweight base, with increased stability – ideal for a busy on-trade environment. Champagne Tub Stand fits Imperial Tub, Ring Handle Champagne Bowl and Frizzante Tub. Laser engrave or print your logo.